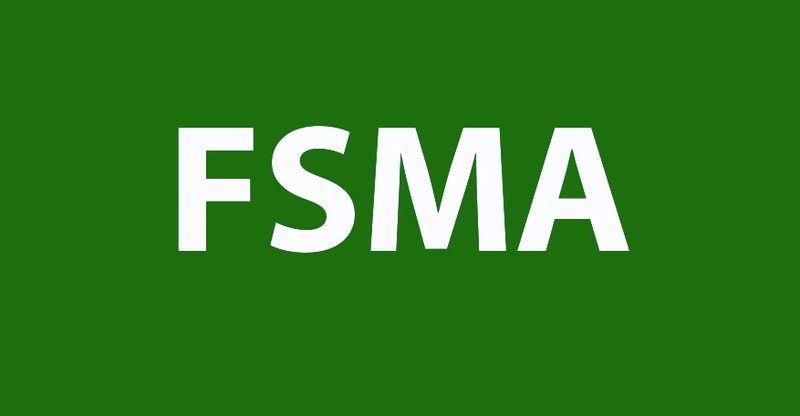 This week FDA released three guidances to help food producers understand how the FSMA rules apply to their commodities. The regulations covered in the guidances pertain to low-acid canned foods (LACF), juice HACCP and seafood HACCP. Since FDA’s regulations for HACCP and LACF were in place before the FSMA final rules were established, the agency is clarifying the FSMA requirements as well as exemptions for these products.